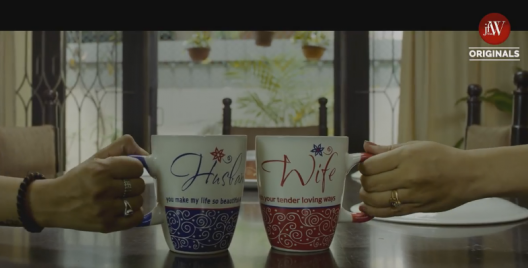 Teddy Bear: A Heartwarming Short Film That Couples Must Watch! Teddy Bear: A Heartwarming Tale Coming Soon! 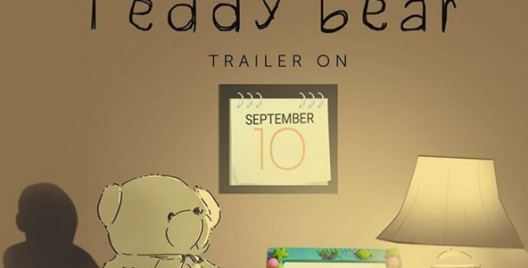 Teddy Bear Trailer: A Heartwarming Story To Unfold Soon!